Steve Sammartino is back for more! In the second half of his chat with Adam, Steve predicts where Planet Earth is headed, (it may scare you) and he also gives some brilliant tips that anybody chasing success can apply in their career & day-to-day life. Can missing deadlines actually be beneficial in starting a business? The Great Fragmentation, by Steve Sammartino. The Lessons School Forgot, by Steve Sammartino. Steve Sammartino is a charismatic radio host, futurist, author, public speaker, entrepreneur, technology strategist and former advertising strategy director. Steve talks about his career successes and failures, what lead him to being a speaker, and how he teamed up with a teenager from Romania to build a functioning car made from Lego. 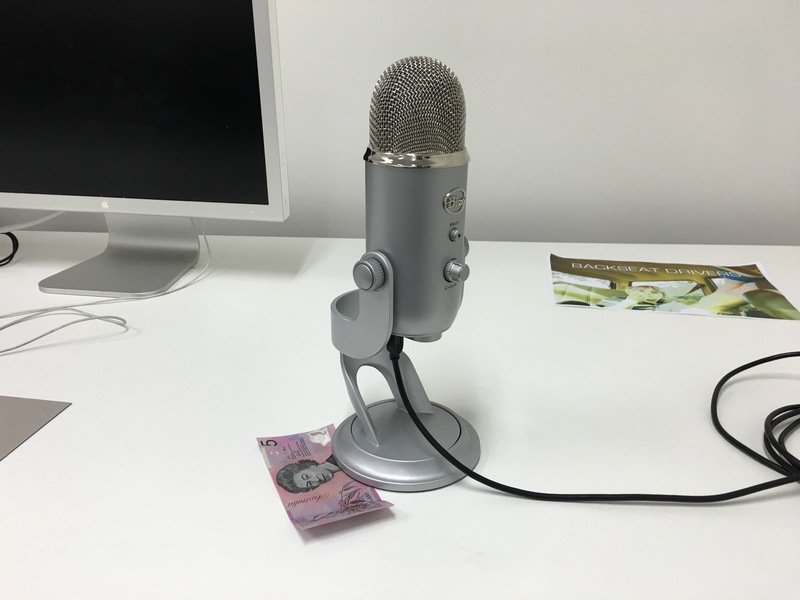 This is the first instalment of an entertaining TWO-PART MATE Podcast episode. ENJOY! Do big businesses just pretend to love their customers? What goes into writing a book? How do you make things translate to the page? Steve breaks it down. Daniel Sparkes is a Cannes Gold Lion and D&AD Yellow Pencil award-winning advertising creative, with a flair for side-projects. He’s also a long-time friend of Adam’s and a MATE podcast fan. In this fun and interesting chat, Daniel talks about his passion for creativity, how his personality shapes the way he approaches his work, and the experiences that lead him to where he is today. What is an Advertising Creative? Are they really the “be-all, end-all” of industry recognition? 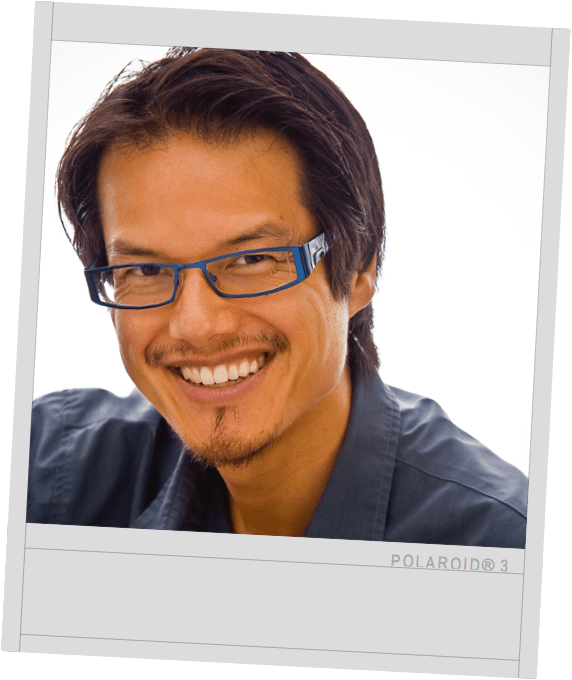 Jon Yeo is an executive speaker coach and the curator of TEDxMelbourne. In this episode of MATE, he gives some powerful tips to delivering an effective public speech, he tells us the key elements to moving TEDx Talk and he tells us what it’s like going to the global TED conference. What does a Speaker Coach do? Content, delivery, composure, and vocal preparation: Is one more important than the other? Jon tells us what makes a great speech, some of the mistakes speakers make and gives us a taste of his ‘9 Elements’ to a great speech. With a newborn baby, Alison Michalk took a crazy leap and started her own business, with the goal of a better “work/life blend”. 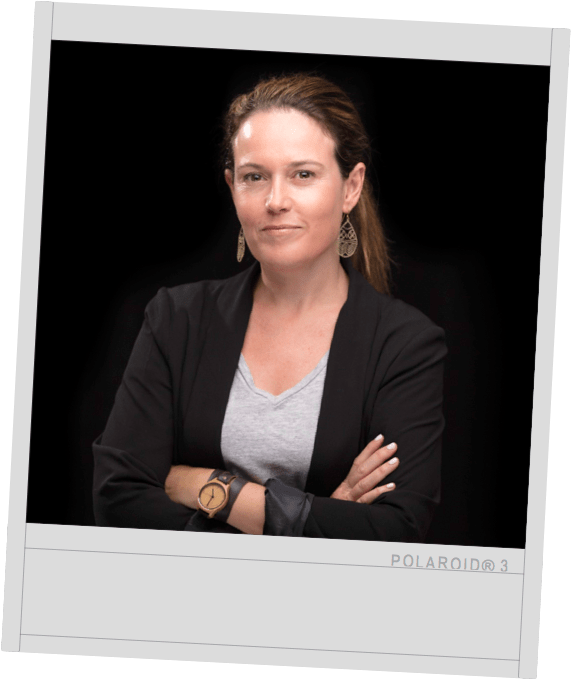 Alison is the CEO and Founder of Quip, Australia’s leading Community Management provider. She’s also a Founder of Swarm Conference, Australia’s only conference dedicated to online community managers. In this episode of MATE, we talk about why forums are still not dead, how to build and nurture online communities, how Facebook is eating the world (and whether that’s a good thing) and how to manage your business through a crisis. We also dispel the ongoing battle, once and for all: Community Management vs Social Media Management. Why online forums are still not dead! Alison’s primary motivation for starting her own business: flexibility and freedom. How edgy brands can exhibit a cavalier, yet fun, tone of voice on their online communities (e.g. 7-Eleven, Boost Juice and Lorna Jane). Can we trust Facebook? Do we even have a choice?! The thing to remember about Facebook: it’s a business. Simon Davenport is one of Australia’s premier marketing professionals, with 12 years’ experience in the field. He’s spent the majority of his career working in senior leadership roles at some of Australia’s most iconic retail brands. 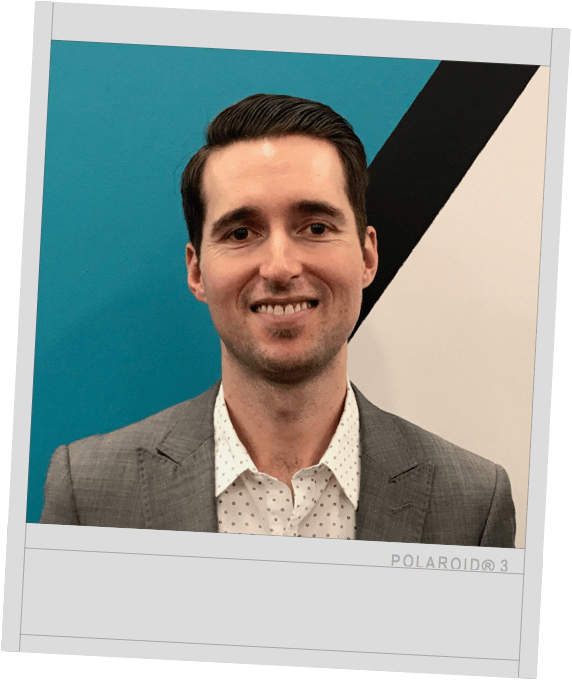 During this chat, Simon explains what he’s learned about marketing from working at successful businesses like Officeworks, Kmart and Boost Juice. In 2016, Simon was inducted into the very exclusive The Marketing Academy as one of the industry’s most influential and successful leaders. Simon’s main goal is to inspire and motivate the next generation of marketing leaders, something he absolutely does in this episode of MATE. Simon reflects on his early years, studying marketing and working in creative advertising agencies. What Simon learned while working for retail giant Kmart: “No business is too big to benefit from change”. Boost Juice had a policy for their head office staff to spend time working in customer-facing roles in the retail stores, which helps them better understand the brand. What Simon learned from Boost Juice founders Janine Allis and Jeff Allis (Janine is also a co-host of the entrepreneurial reality TV show Shark Tank). “Passion produces great products”. But can you design for that? And if so, how? What Simon has learned in his current role at Officeworks, Australia’s leading stationery and office supplies chain. Simon Davenport considers his career speciality as being “the fixer”. Simon’s #1 leadership tip: “Ask the experts in your team the right questions”. Simon breaks down the three roles of advertising: (1) sales activation; (2) functional benefits; and (3) emotional priming. What are the consequences of abandoning any of those roles? What does having a “brand purpose” mean?